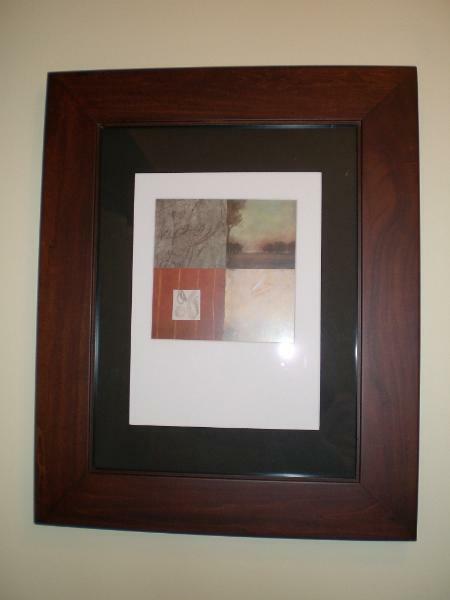 A customer reviews her unique wood recessed picture frame medicine cabinet with no mirror! 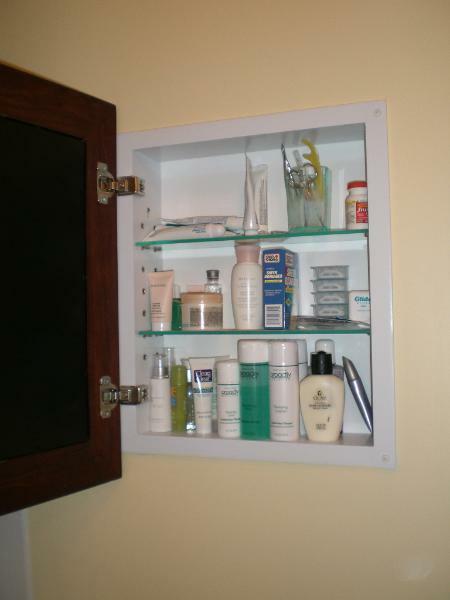 "After completing our bathroom project I didn't want to install your average medicine cabinet that everyone can snoop through..."
"...so I found this wonderful cabinet online, installed it on the opposite wall from the vanity and so far nobody can think its anything but a pretty picture. I am 100% satisfied." To buy the same cabinet C. Milligan did, click here.